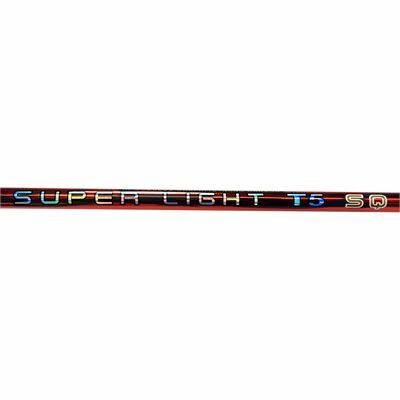 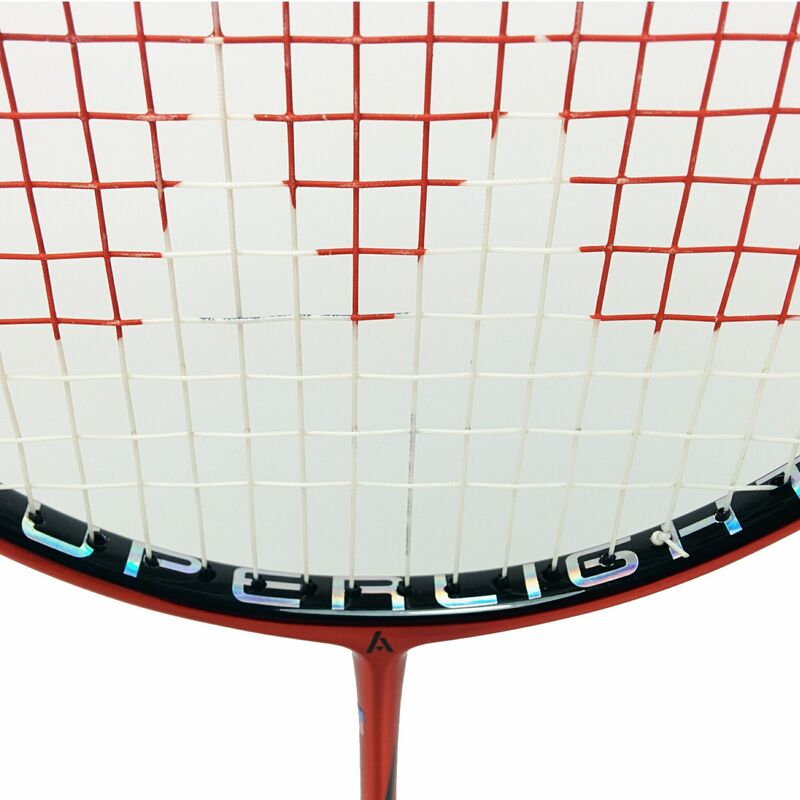 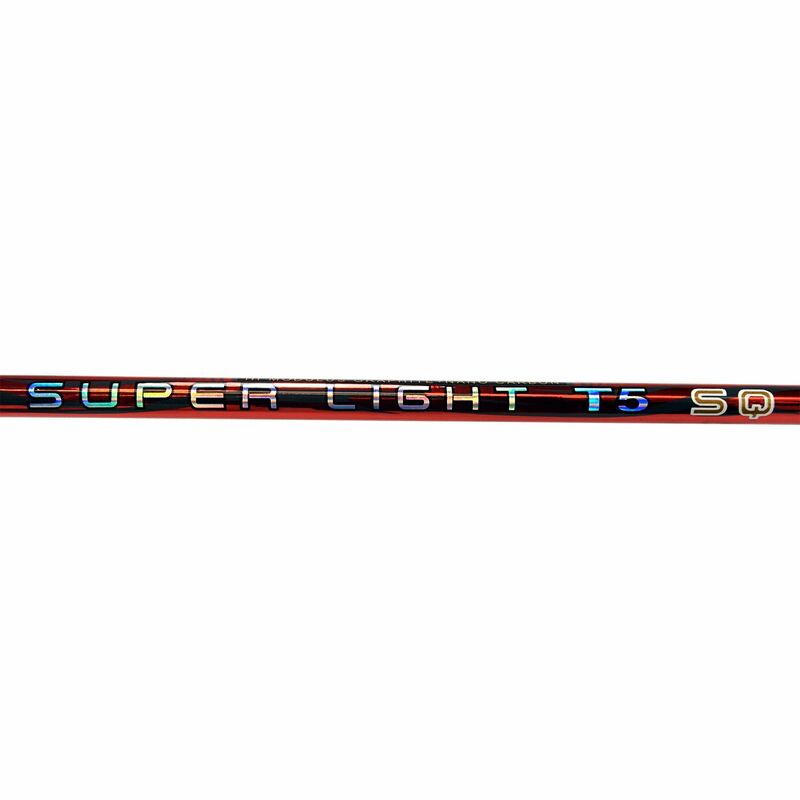 The Ashaway Superlight T5SQ Badminton Racket with isometric head shape is suited to defensive players who like to be able to control the return, and place the defensive shot with more accuracy. 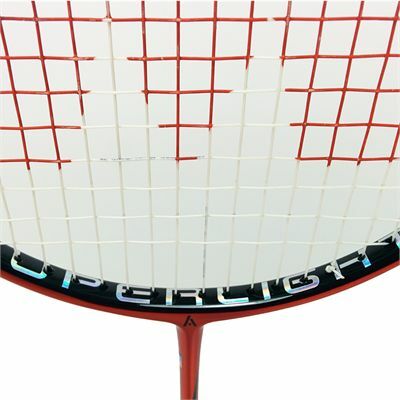 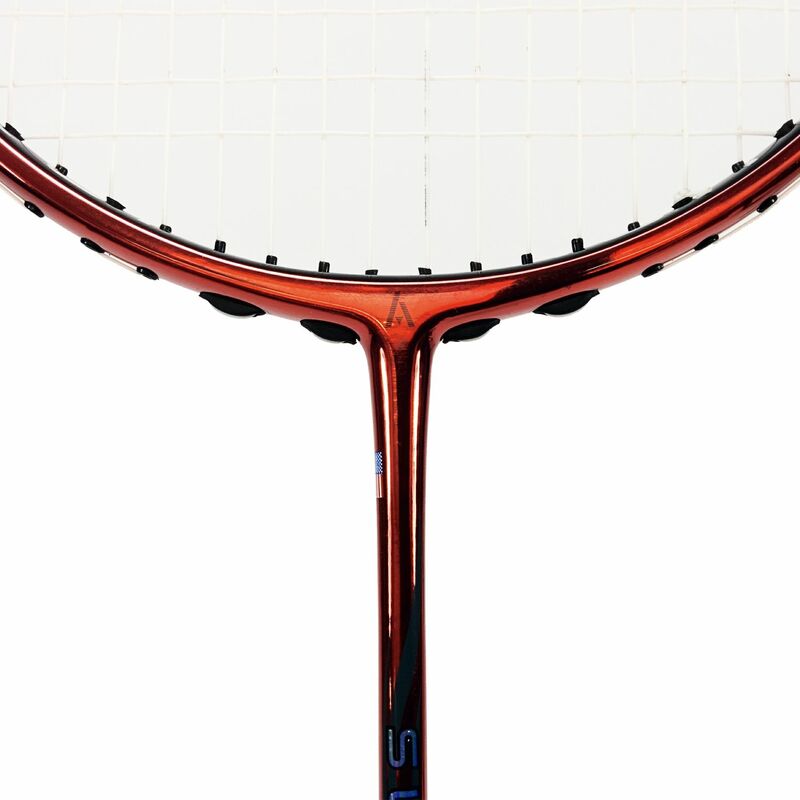 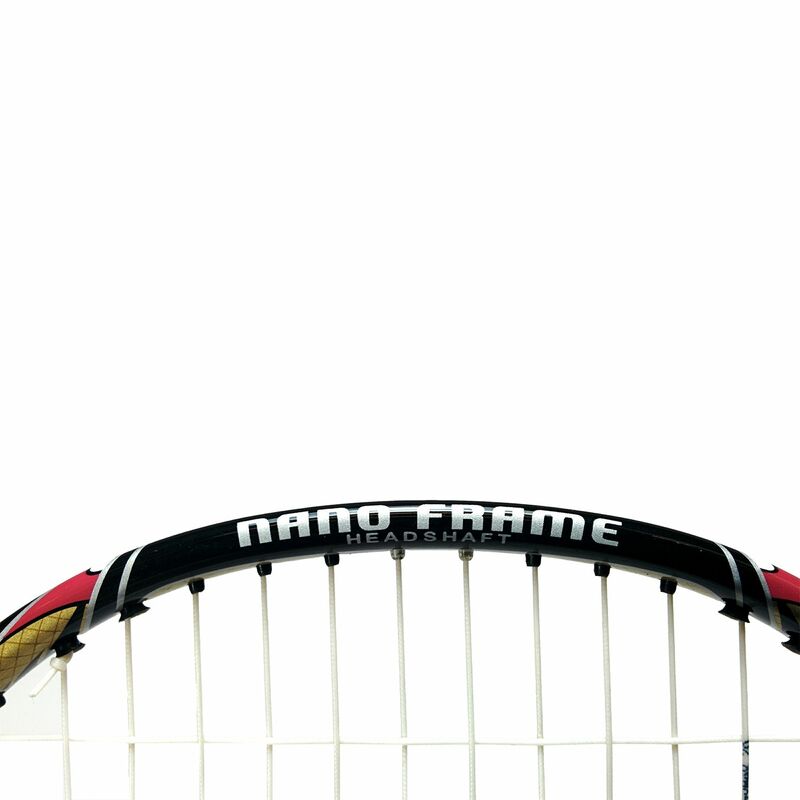 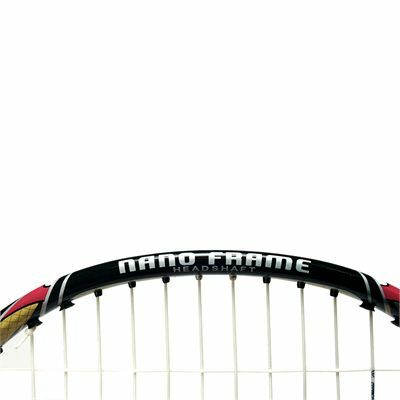 The Superlight 75g (2.6oz) racket means it is extra manoeuvrable, and the medium flex mid balance frame made of high modulus graphite ensures a solid reaction to every impact. 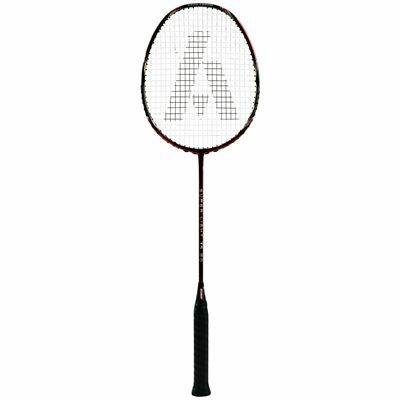 Speed of defence is more important than ever in today's modern and fast game, and the Ashaway Superlight T5SQ Badminton Racket certainly delivers here. 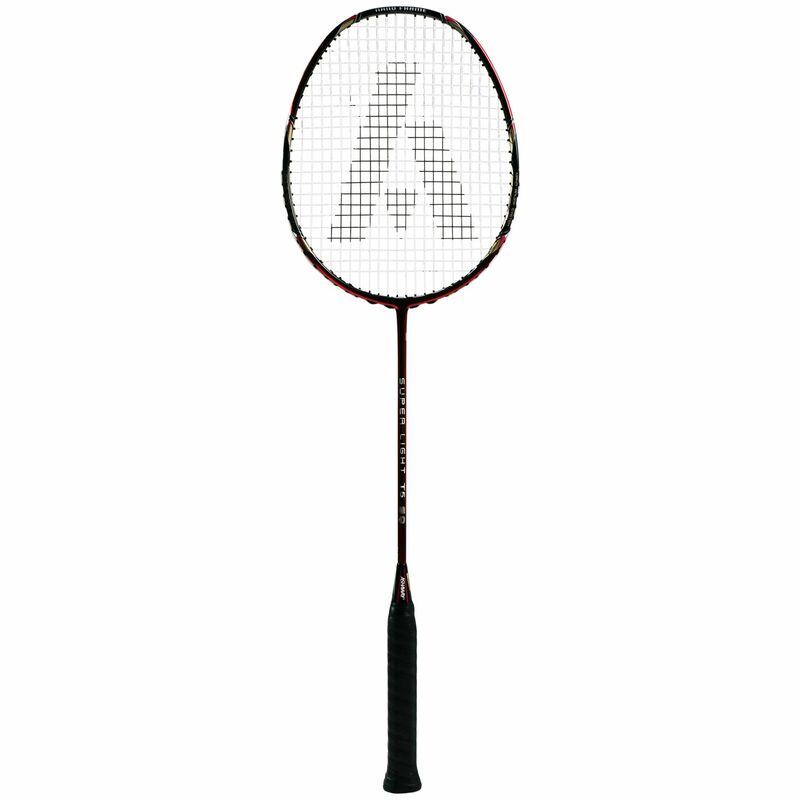 for submitting product review about Ashaway Superlight T5SQ - Badminton Racket 2012.